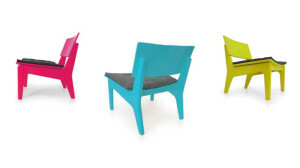 I just stumbled upon these recycled chairs designed by the brazilian based Fetiche Design for the Barraco Collection. Fetiche uses recycled textiles as a cushion, with a pretty cool effect as a result. 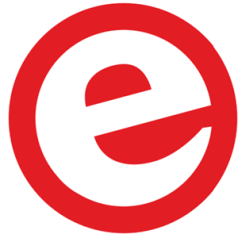 Nice to see sustainability is reaching all industries, including designers. for the Barraco Collection. 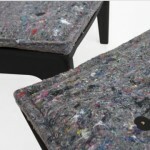 Fetiche uses recycled textiles as a cushion, with a pretty cool effect as a result. Nice to see sustainability is reaching all industries, including designers.